Mr Sergey, firstly I wan to thank you for sharing the Guppy MMA, I like the info its display on the top right corner, is there by any chance that this indicator exist in mq4 for MT4? Too large account drawdown and too much risk on the capital ... how to deal with it? Risk Evaluation in the Sequence of Deals with One Asset - the article (part #1). Risk Evaluation in the Sequence of Deals with One Asset. Continued - the article (part #2). Multi-Dimensional Fractals (up to 4 Dimension) give us market structure with different kinds of supports and resistances and Multi-Dimensional Fractal Channel - for more precise undestanding of market structure. CFB tells you how long the market has been in a quality trend. 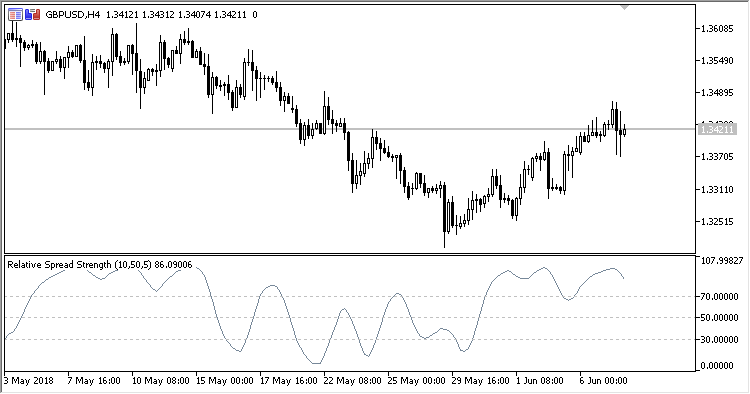 This value can be used to adjust the period length of other indicators, especially stochastic bands. In order to quantify the overall duration of a market's trend, we replaced classical cycle analysis methods (FFT, MEM, MESA) with a form of analysis that works even when no cycles exist. We accomplished this by examining a time series for specific fractal patterns of any size. We then gather all the patterns found and combine them into one overall index, CFB (Composite Fractal Behavior) Index. CFB indicator, CFB channel, CFB_adaptive Stochastic Confidence Bands indicator, CFB stochastic, cfb new and cfb channel new indicators, cfb channel new - separate indicator. Cfb - normalized, Cfb - zero mean (z-score) normalized, Cfb - sigmoidal (logistic and hyperbolic) normalized, Cfb - logarithm modified sigmoidal (logistic and hyperbolic) normalized. Velocity cfb adaptive indicator, Dynamic zone velocity cfb adaptive dj indicator and Dynamic zone velocity cfb adaptive 1.01 indicator (Velocity that uses cfb for changing / adapting it's length. The velocity itself is a smoothed momentum indicator and can be used as a signal indicator but the "cfb adaptive" is different indicator which gives dramatically faster crosses for the signal). cfb mtf indicator (Multi Timeframe version of Composite Fractal Behavior and the other MTF version - cfb call). cfb channel new on ds jurik , Rvi on jurik cfb adaptive indicator, rsx cfb adaptive dj new and velocity cfb dj adaptive new indicators (These are similar yet a little different, used jurik smoothing for these 3, with double smooth = true then it is using double smooth jurik, and with it set to false uses regular jurik). cfb adaptive wpr's on bands indicators, cfb adaptive smooth wpr with bands_mtf_arrows_alerts + delayed indicator, Cfb adaptive Dmx nrp indicator (Its multitimeframe with alerts on slope change), cfb channel stop_mtf_alerts indicator, cfb new jurik mtf_alerts indicator. Cfb adaptive adx indicator (This is Wilders Adx jurik smoothed, using cfb to make the adx length adaptive, using the Short and Long Limit, it is mtf with alerts, with the alerts going off if positive slope of adx and its greater than trigger level (set to 20 by default, but its changeable) and plus greater than minus for buy and plus less than minus for sell), cfb adaptive rsx-jma-nrp indicator (RSX not smoothed with jma, but using guess you could call it an JMA smoothed with RSX, anyway has multialerts for jurik and rsx cross, rsx slope, and rsx slope with jma cross). cfb call indicator for Metatrader 5, cfb channel indicator for Metatrader 5, cfb_channel stop_mtf_alerts indicator. 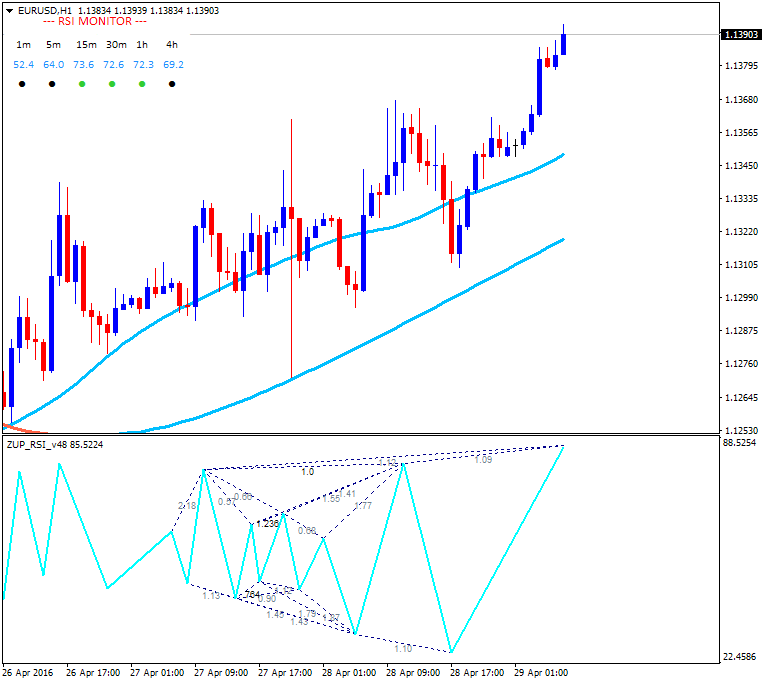 Additional option is to show the arrow just on the first bar of the target time frame fractal, or to repeat it on every bar belonging to that time frame bar. Fractals MTF alerts indicator - the post and this post. Fractals mtf alerts 2 indicator - the post: it will not alert you on a first start, on time frame change, on parameters change ... It will alert only if a new fractal is drawn. So it can alert only once for a fractal. 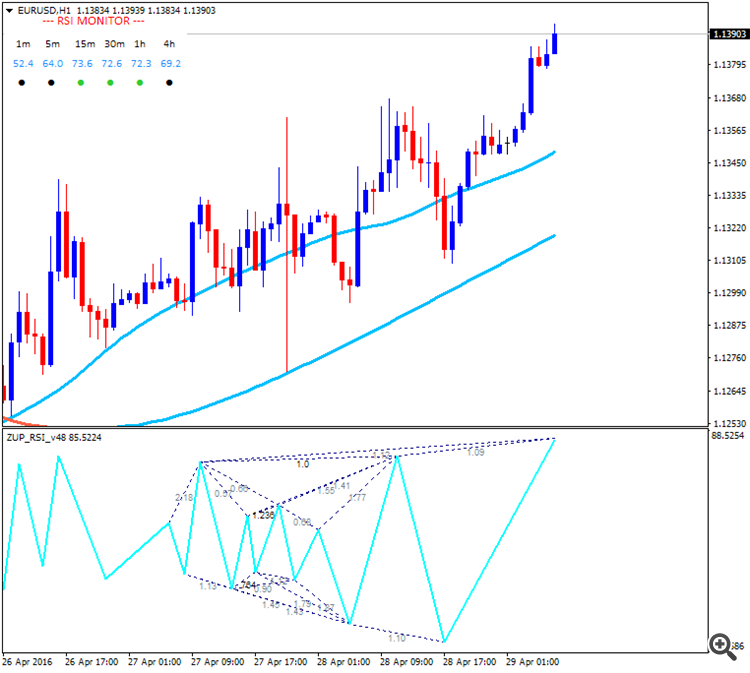 Bearish fractals: this fractal forms over a bar in the price chart, only if the high of this bar is higher than the high of the previous two and next two bars. In real-life trading this fractal indicates a possible bearish movement. Bullish fractals: this fractal forms below a bar in the price chart, if the low of this bar is lower than the low of the previous two and next two bars. When you see this fractal, you should expect a bullish movement. 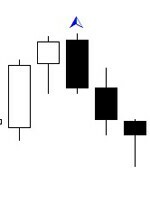 It is important to mention that the Bill Williams’ fractals are illustrated a bit late on the chart, because you need the fifth bar to close, in order to determine the highest high or lowest low. 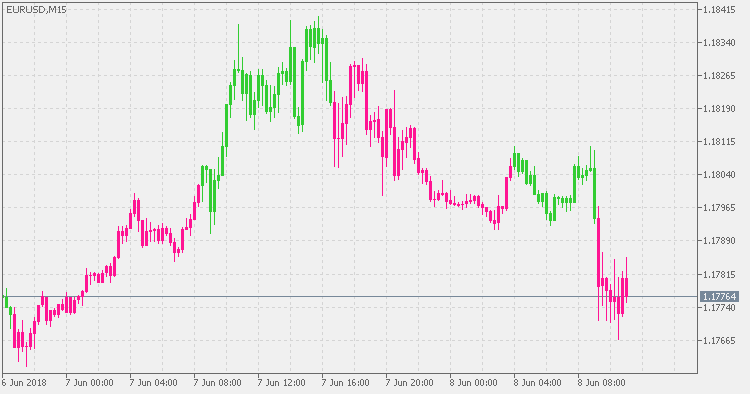 The fractals are trading signals, but they are far too insufficient to count on them alone: the buy fractal indicates a possible buy order and vice versa. The fractals point out the strong levels. 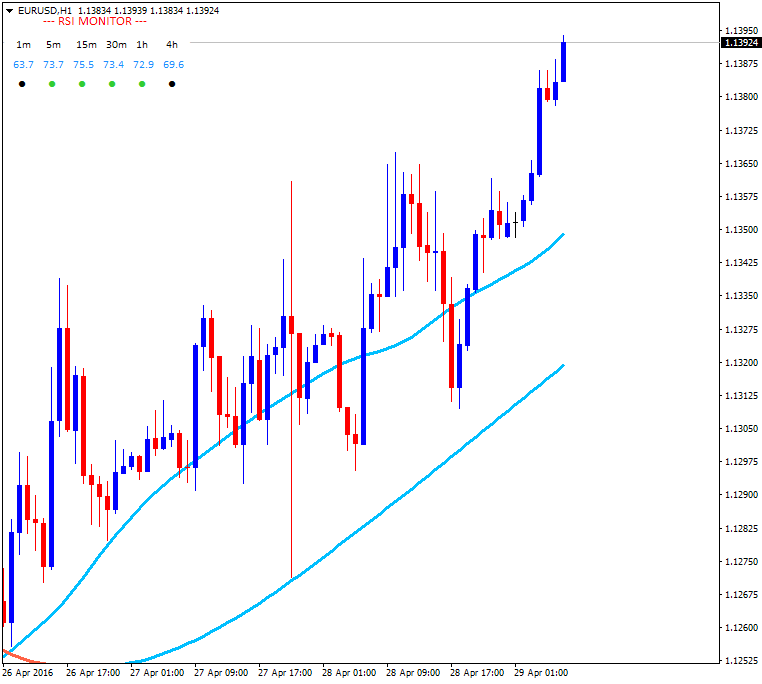 You can easily draw a line to connect multiple fractals to form either a resistance or a support line. These levels work exactly the same as the trend lines. 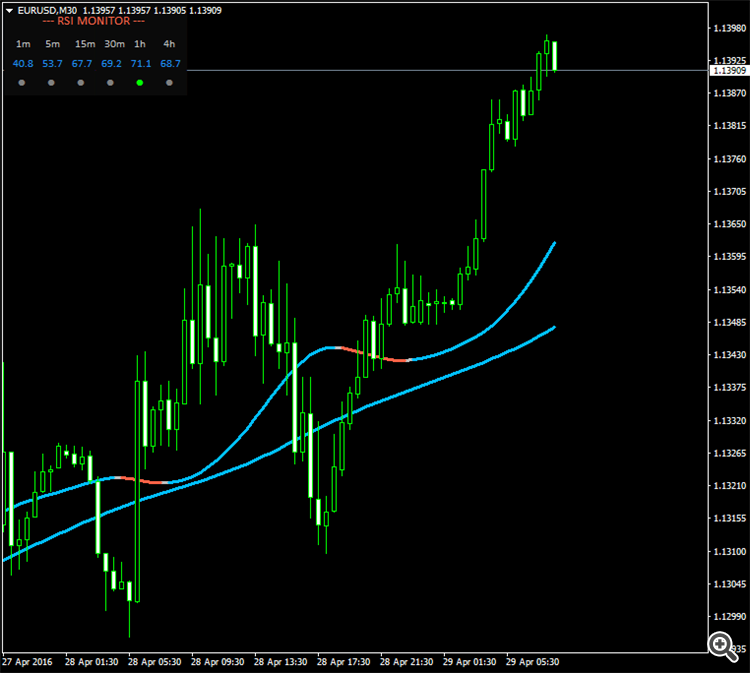 If you take a look at the image, you will see the resistance line and the buy signal. We get this signal, because the price breaks the strong resistance level. However, if you take a close look at the chart before this moment, you will see a couple of sell signals. This clearly points out how inconclusive are the fractals alone. If you have paid attention on the Trend Lines page, you already know that some traders use the fractals to build their trend line. We really like this strategy, but it is not something revolutionary. Bill Williams’ fractals and Alligator indicator. 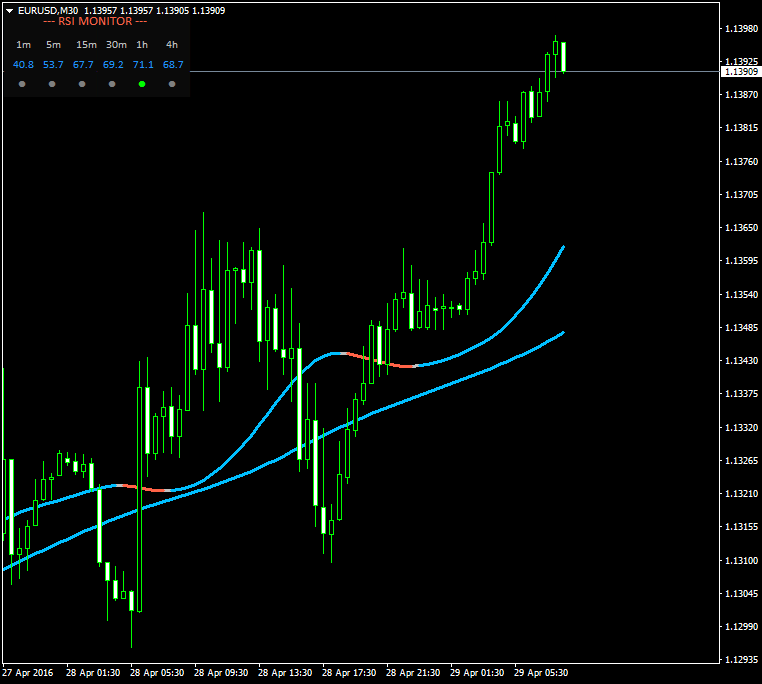 These two indicators share great synergy and we will take a quick glance in the image. It is the same as the previous, but we have added the Alligator and this changes the picture quite a lot. Take a look at the buy signal; do you see now why we have not opened a sell order before the buy signal? The price moved above the Alligator and we needed to see a breach of the indicator’s levels and a couple of sell fractals, but did not see that. Instead, the price kept on moving above the Alligator and it even broke the resistance level, which gave us a clear idea of the future movement – buy and take profit. Chart Clones - very good indicator which draw price charts as a subwindow. By the way, this indicator needs to be improved so if someone is able to fix it - please upload here on the thread. 2.6. 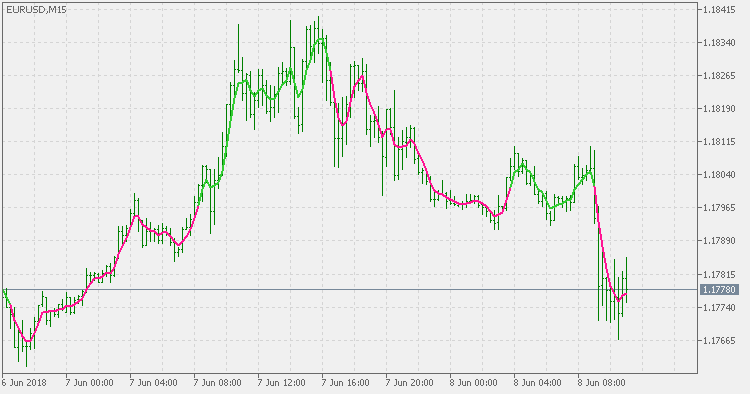 VQ_ Ea_v3 EA (It is improved version of VQ_ Ea_v3 ecn EA: added a trend confirmation, using 3 different time frames; also added a time frame control for VQ indicator; all these time frames can be adjusted by the use). 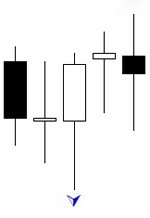 Volatility Quality indicator made "on-chart" by bars, candles and lines. If you trade with RSI indicator, here is another way to use it. This indicator will draw a small panel that shows all RSI values on all timeframes and will alert you when the price enters the Oversold, Overbought zones. Ian Copsey's indicator RSS (Relative Spread Strength) was presented in Stocks & Commodities in October, 2006.